At Nature's Best we supply basic accessories such as bowls, water bottles, and cleaning products from a variety of manufacturers that will fit all your small animal needs and enhance their lives. 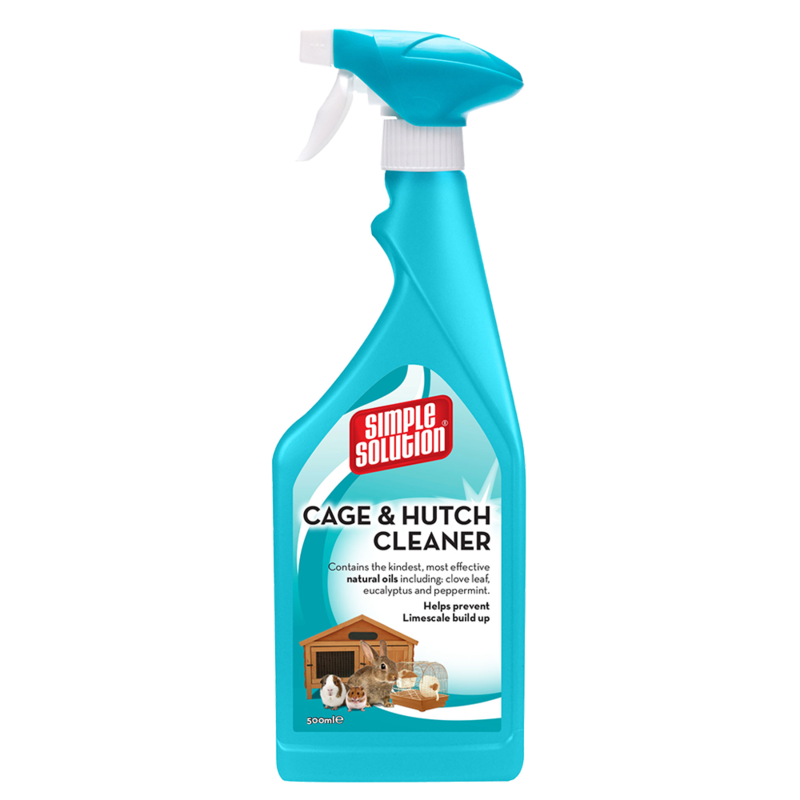 Simple Solution Cage & Hutch Cleaner freshens cages and hutches easily and effectively -- leaving your small furry pet's home smelling fresh and clean! This cleaning spray restores good hygiene back to your pets home for a cleaner and healthier environment. If you are looking for a wonderful new toy to keep your rabbit occupied -- look no further! Great for playtime and keeping your rabbit from boredom, this Plush Rabbit Toy is perfect for your rabbit to cuddle or toss around. The Playmate Rabbit Drinking Bottles provide your rabbits and small animals with fresh drinking water. 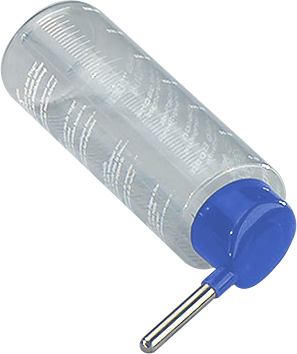 Easy for your pets to control the amount of water they want to consume. Available in 2 sizes. The Playmate Small Animal Carrier is ideal for keeping your small animals secured and safe while travelling to the vet and other places. The carrier has plenty of airflow so your small animals are comfortable. The Playmate Hamster Jogging Balls are great to encourage exercise and enjoyment in your small animals from mice to guinea pigs, and come in three bright and vibrant colours.